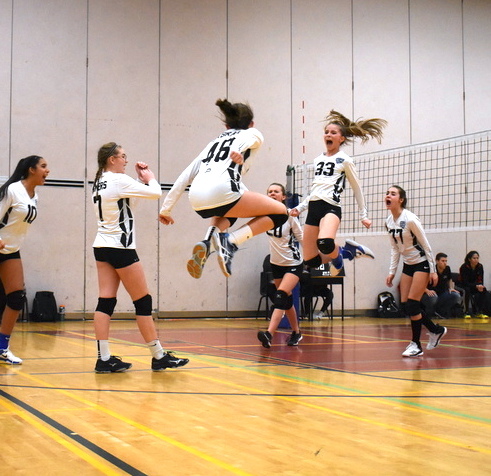 Consideration will be given by Milton Edge Volleyball to provide a second team in the same age division, in situations where there are enough athletes preregistered for rep team tryouts and there are Milton Edge coaches available. 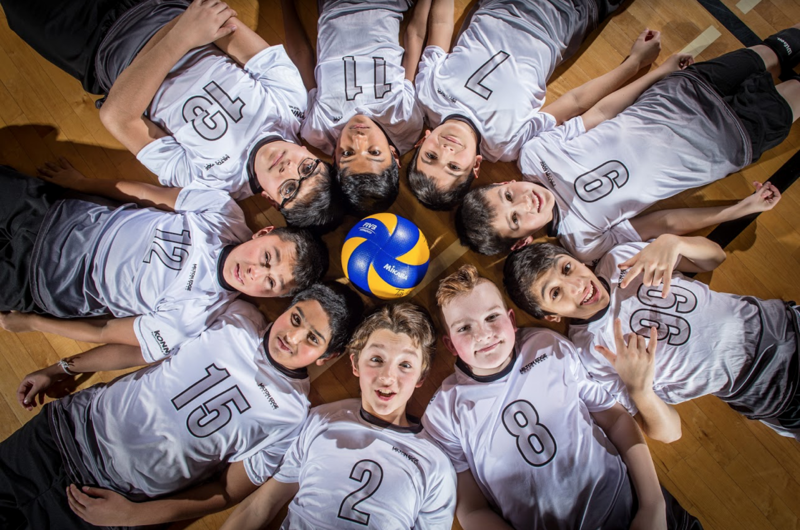 A minimum roster size of 10 athletes for each team will be required. 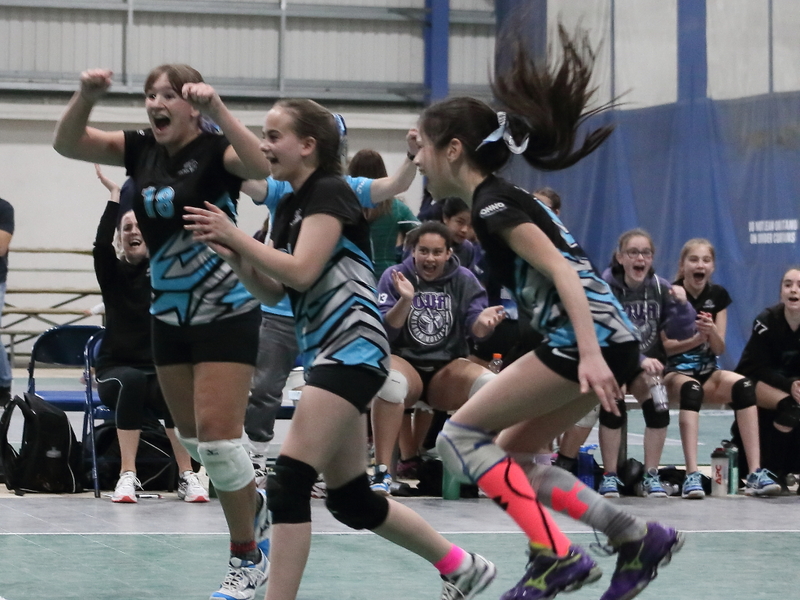 Both teams will be competitive rep teams competing in OVA tournaments. 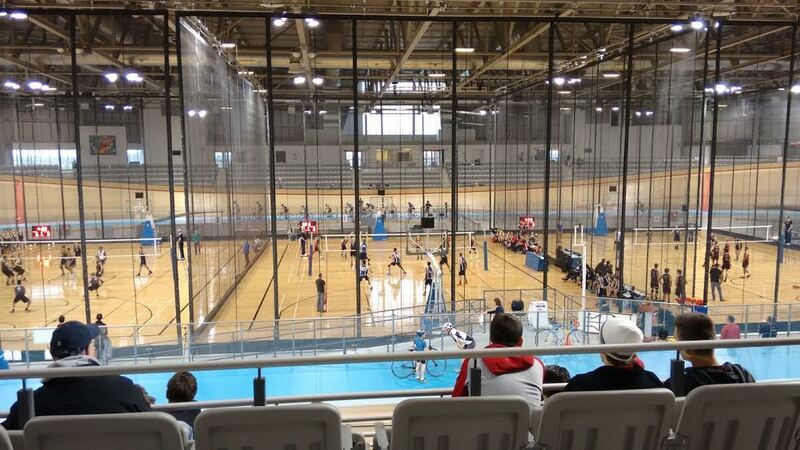 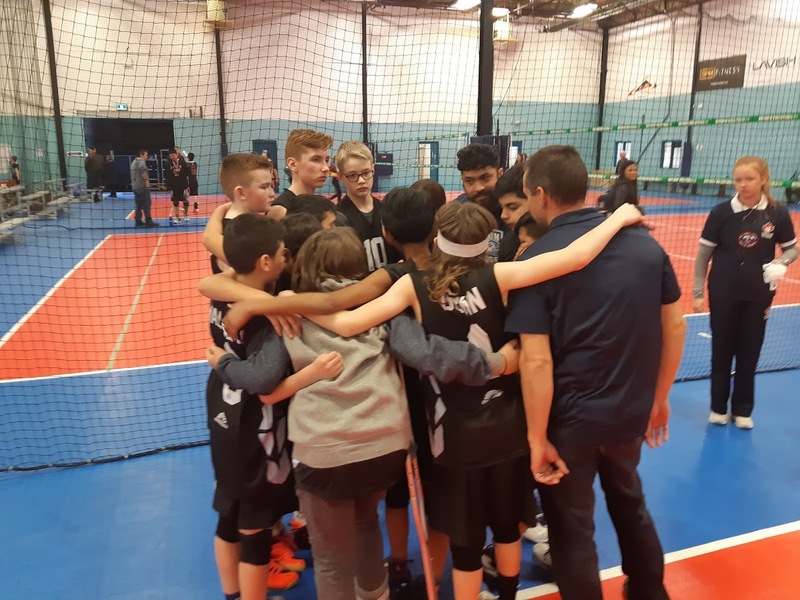 One team will consist of athletes and families ready to commit to compete in a larger number of tournaments, possibly including playing in more OVA tournaments at the next older age group division, and travelling extensive distances to tournaments (inter provincially and in the US). 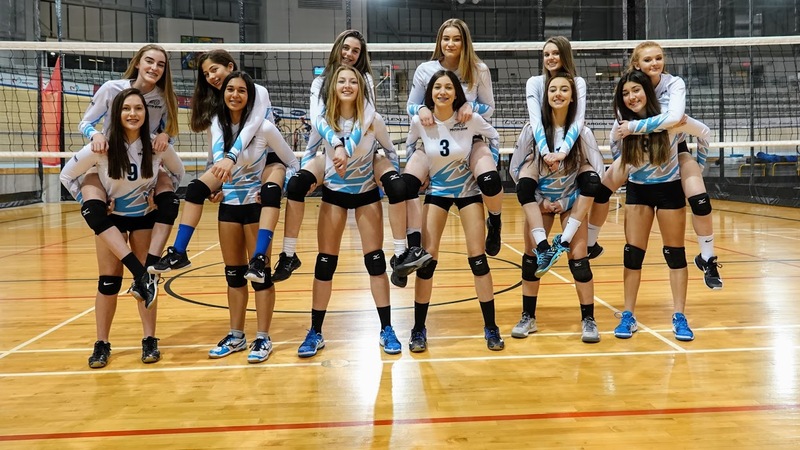 This team is referred to as the “Travel” team. 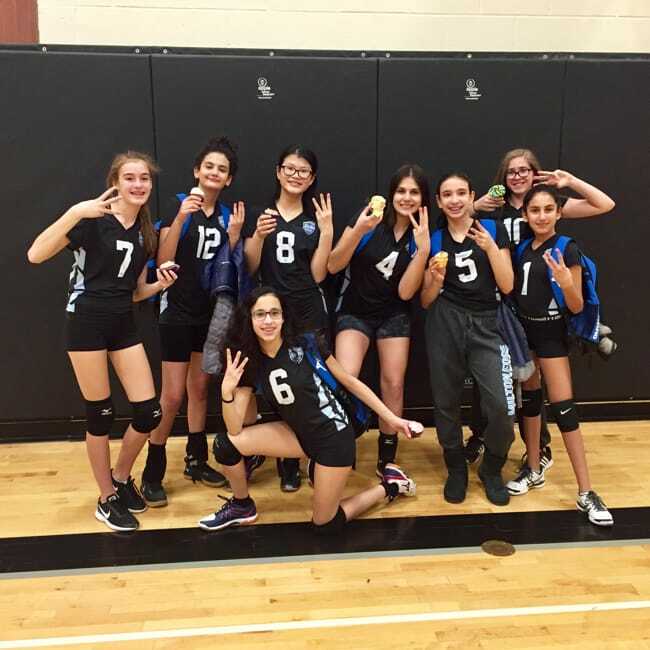 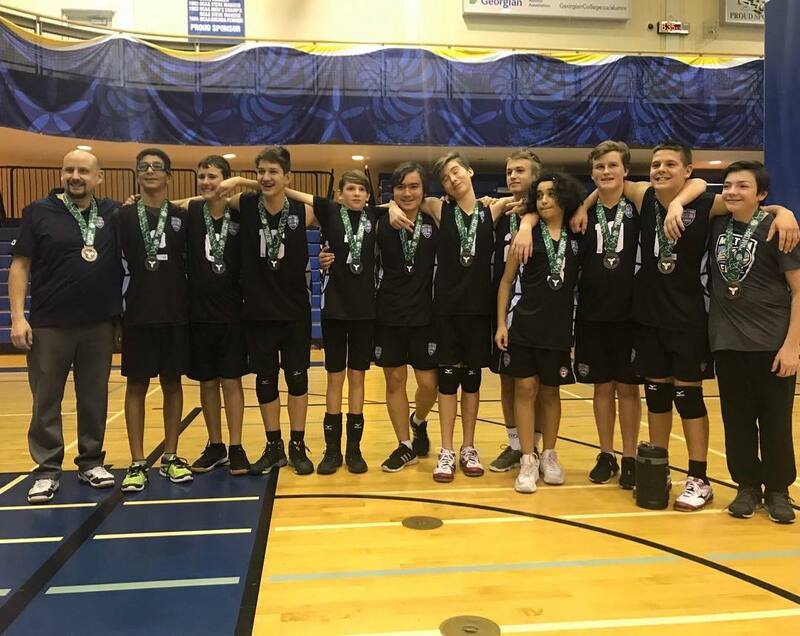 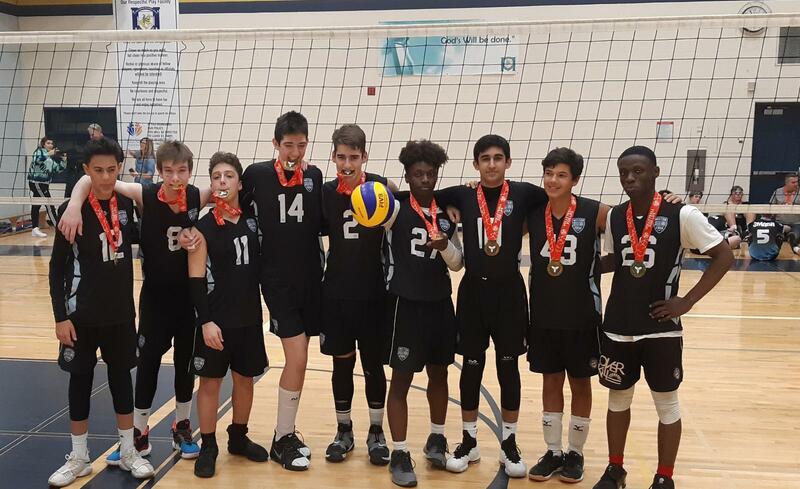 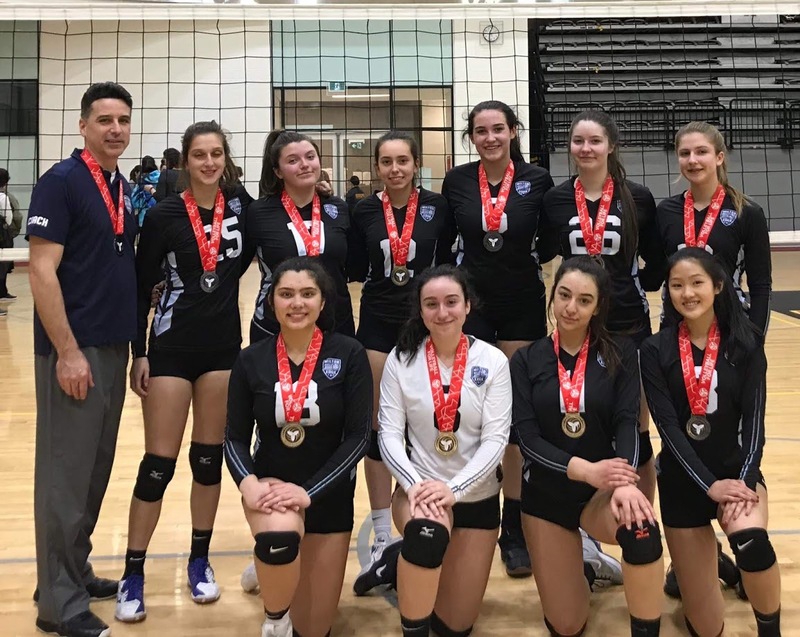 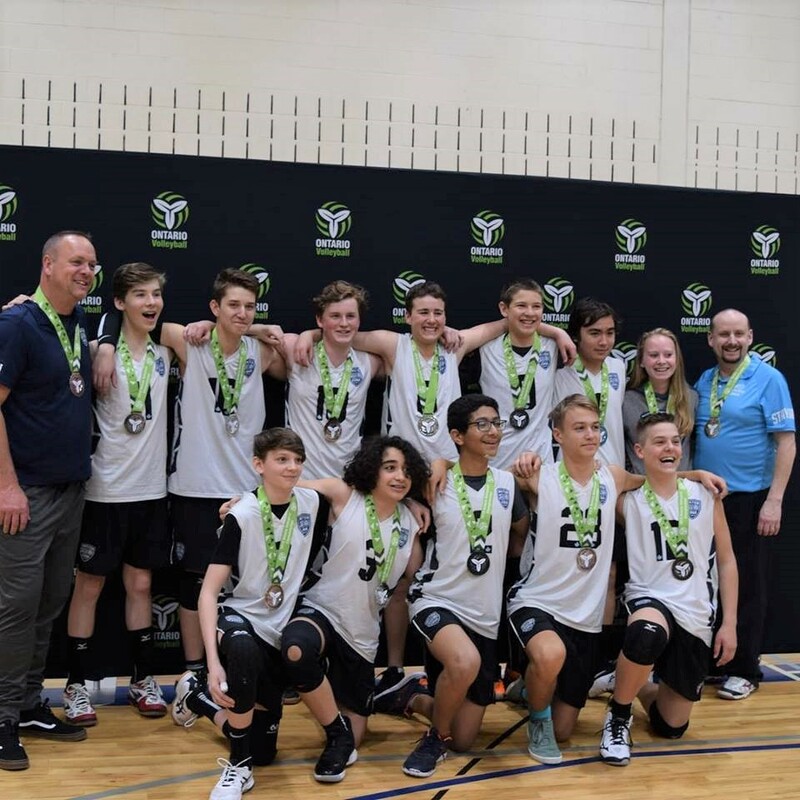 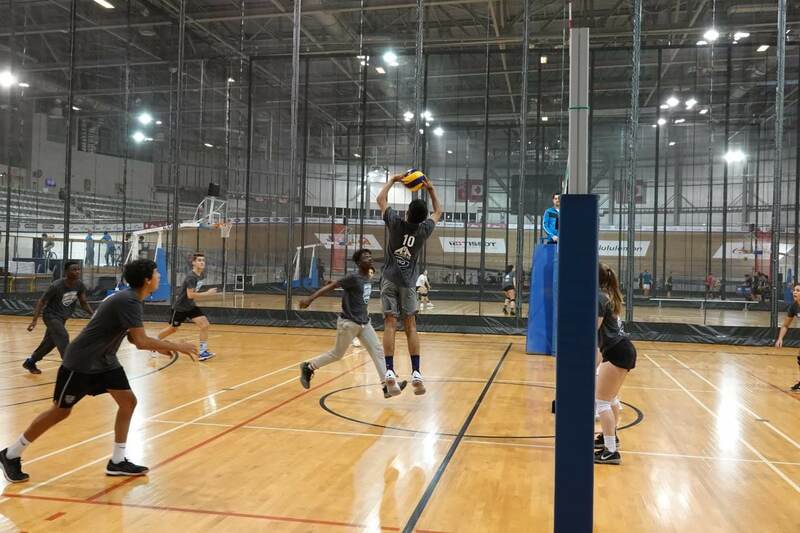 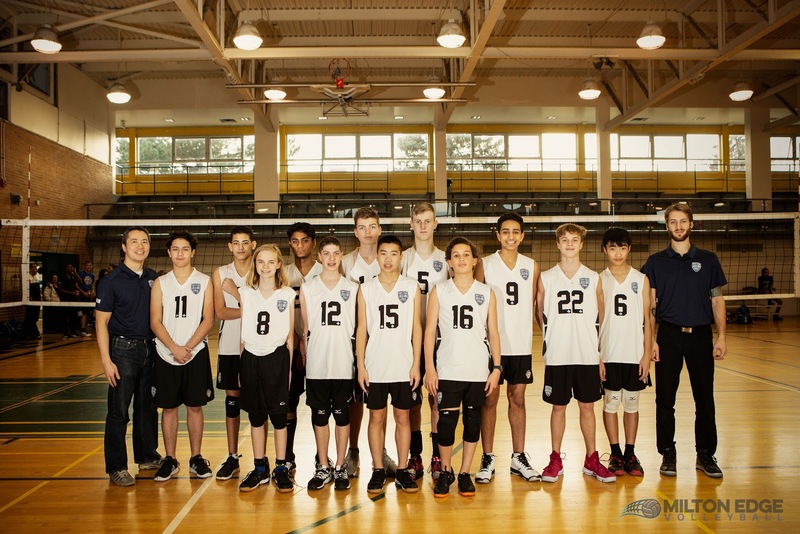 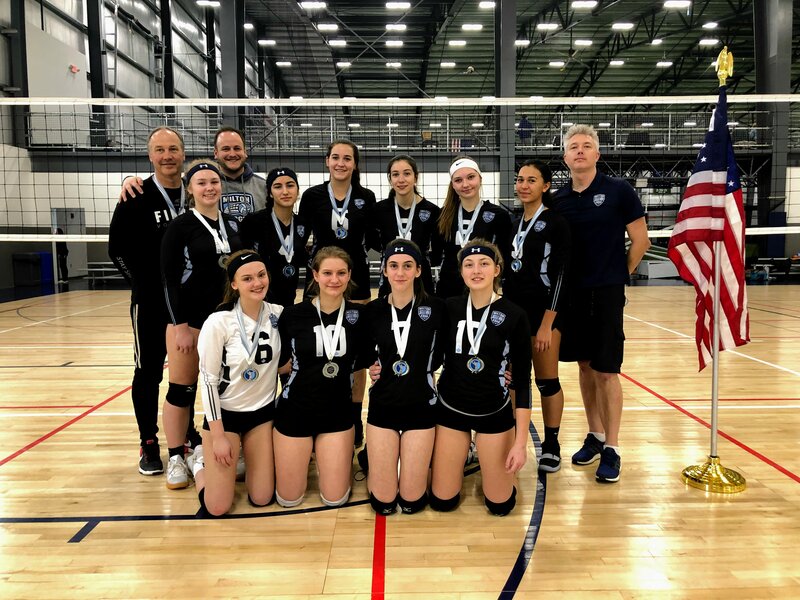 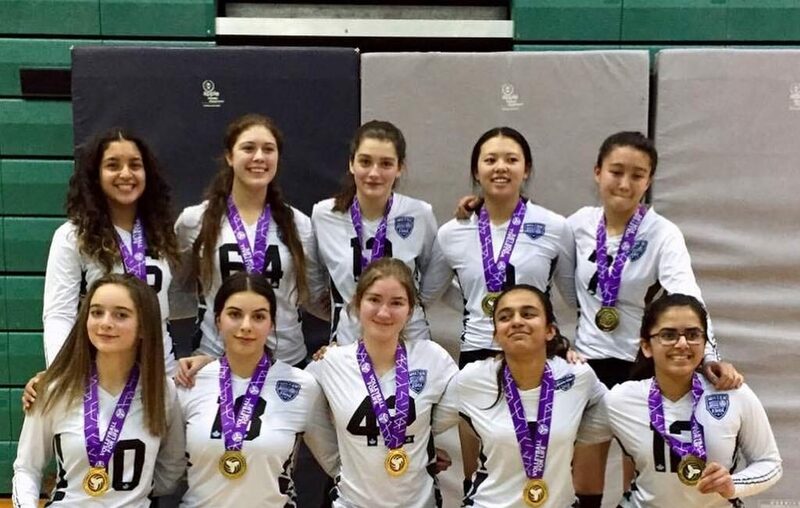 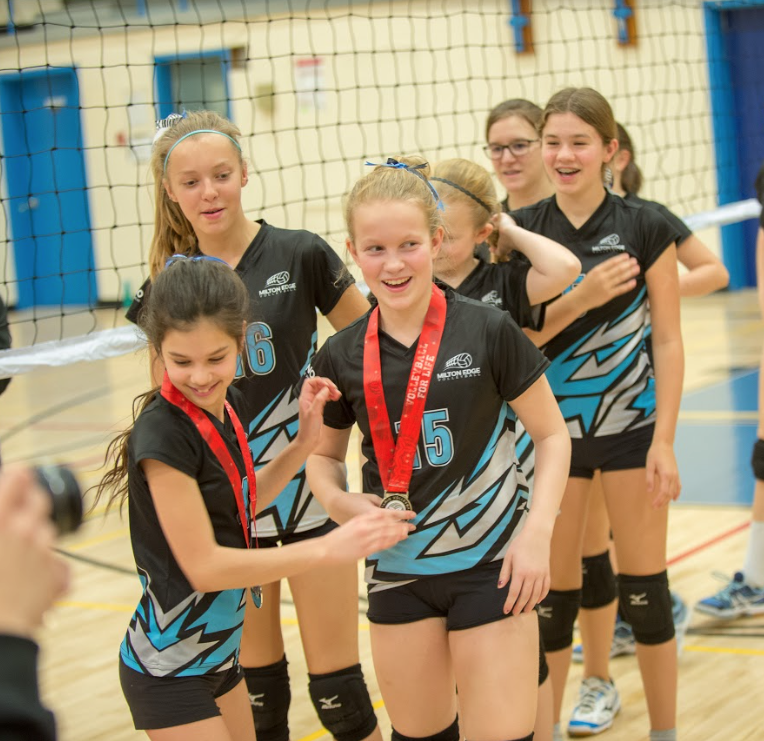 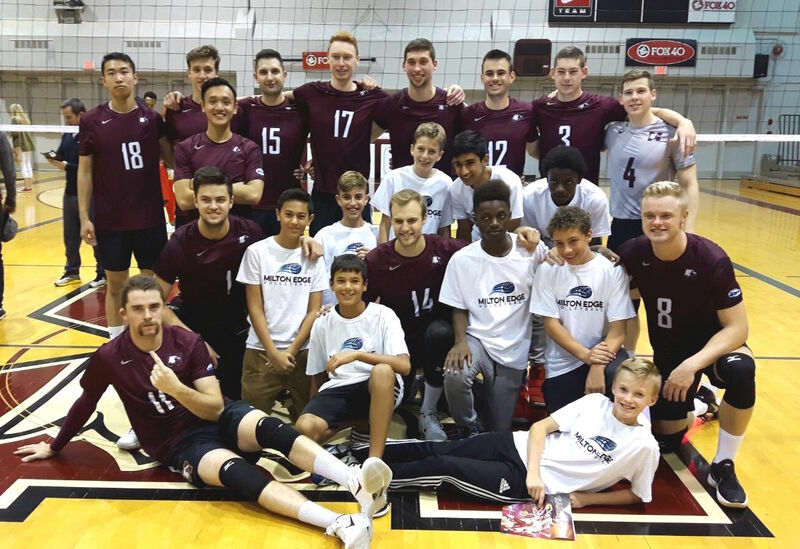 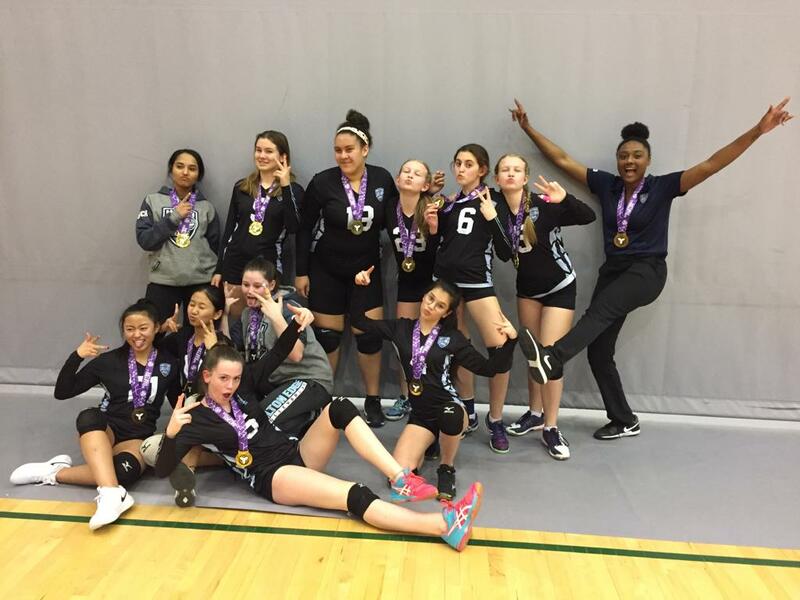 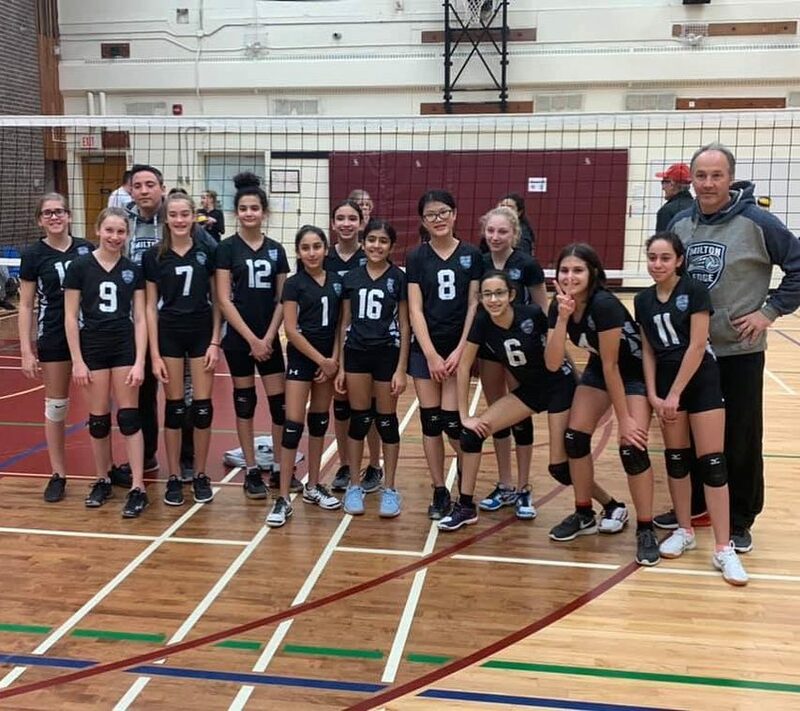 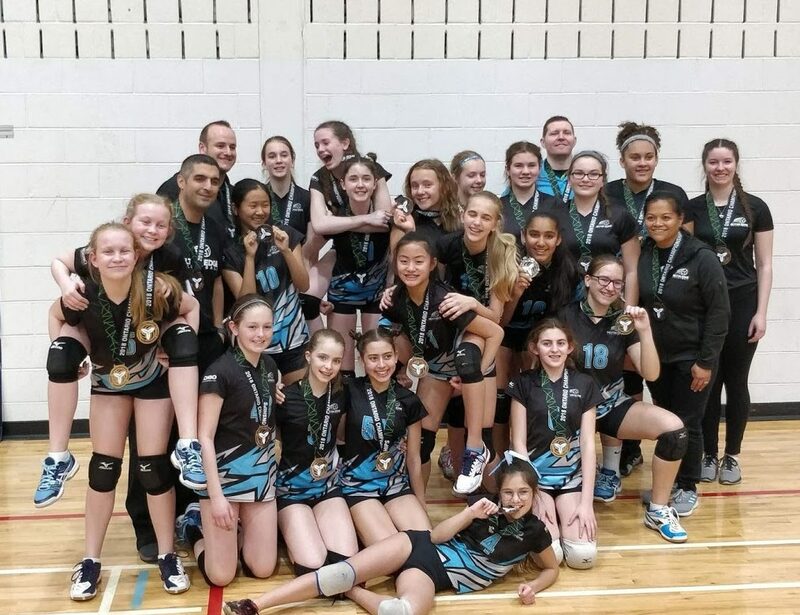 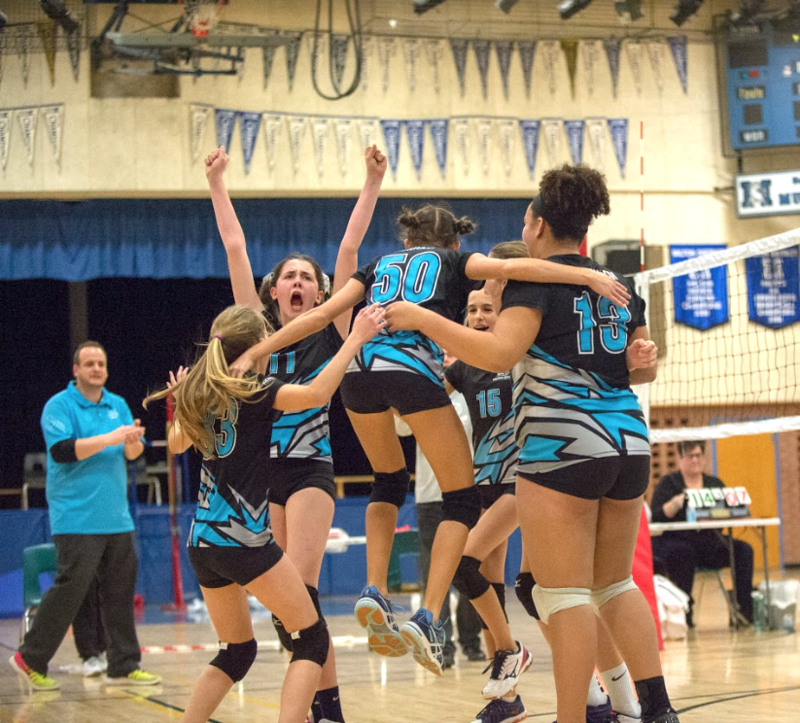 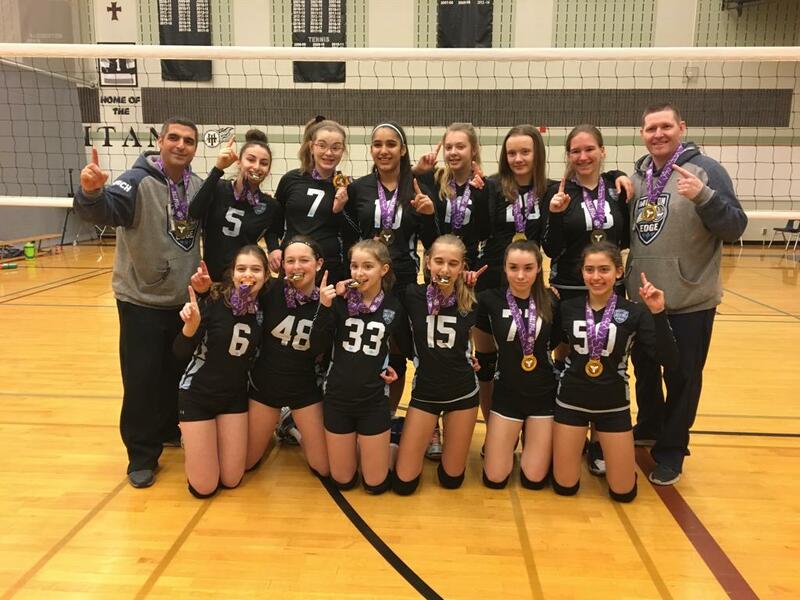 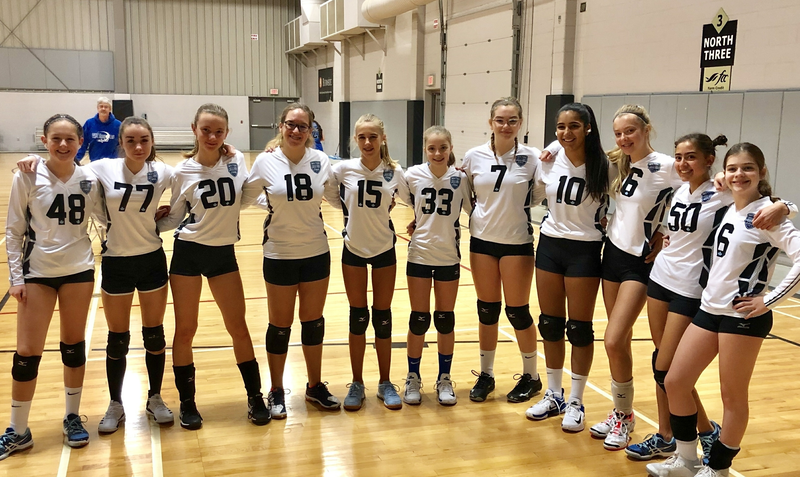 The other team will compete in the regular Milton Edge recommended number of OVA tournaments (all OVA tournaments in that age group), including OVA Provincials and any other tournaments the coach and team decide upon. 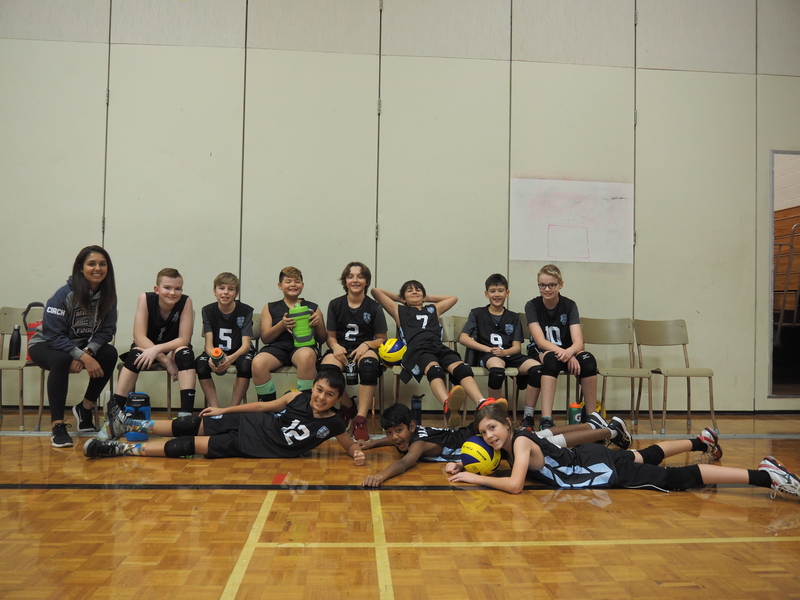 This team is referred to as the “Local” team.